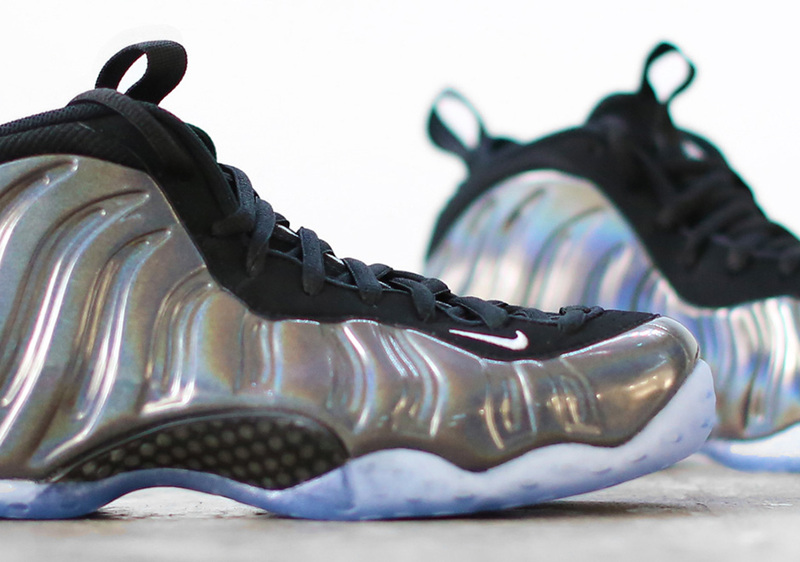 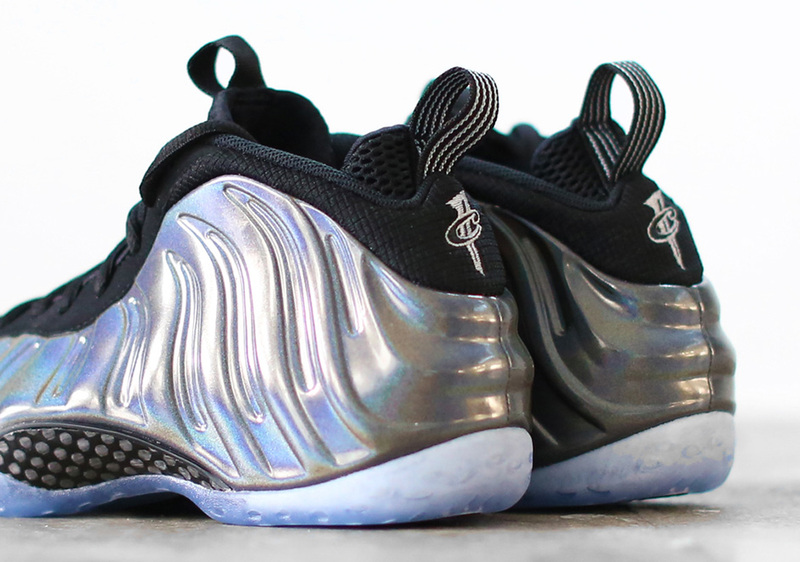 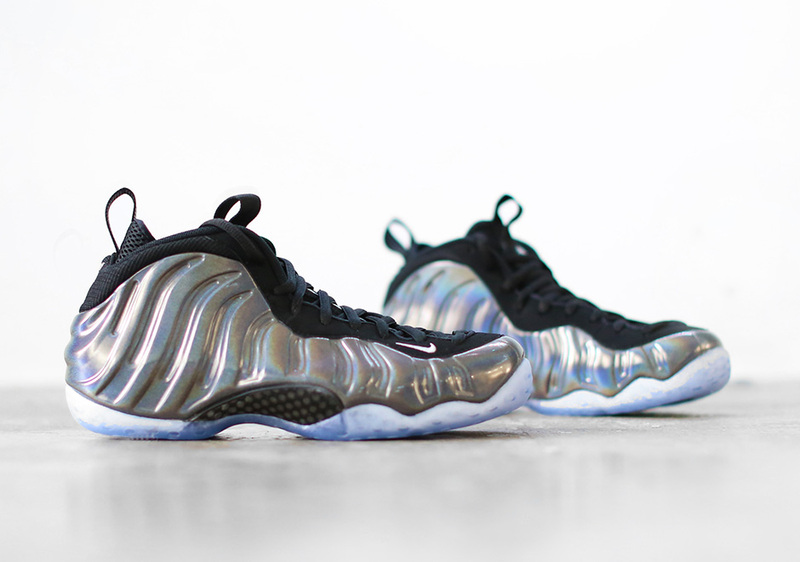 2015 was a great year in Foamposites – there’s no question about that. 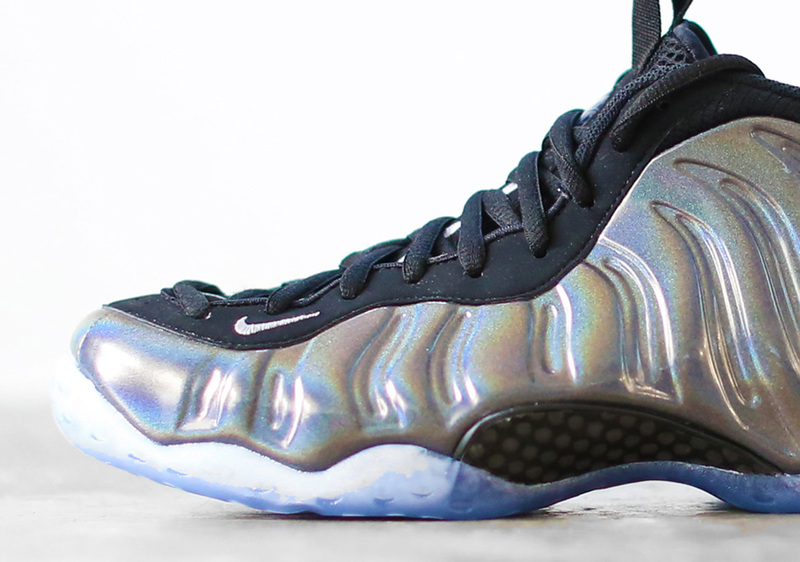 The “workboot” styles were a hit, the Quai 54 joints raised eyebrows, the upcoming “Blue Mirrors” have Foam-head fiending again, the “Hologram” joints will be without question one of Nike Sportswear’s best offerings of the month. 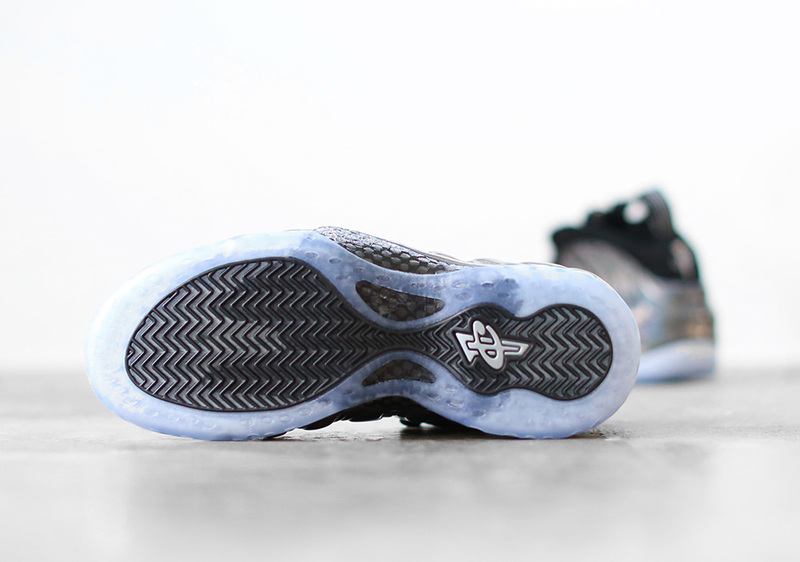 Foamposites once dominated the scene and have cooled off considerably, but the following largely remains and they’re the reason why these futuristic hoops shoes by Eric Avar are a trendy topic again. 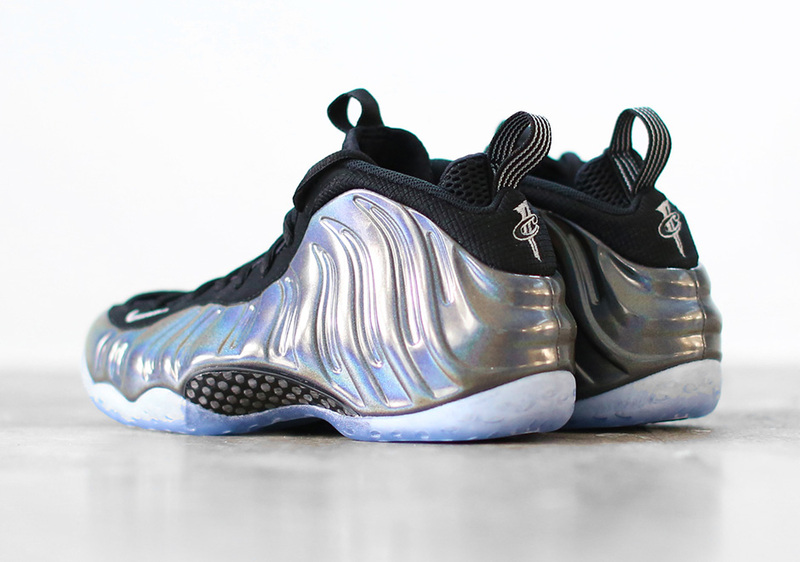 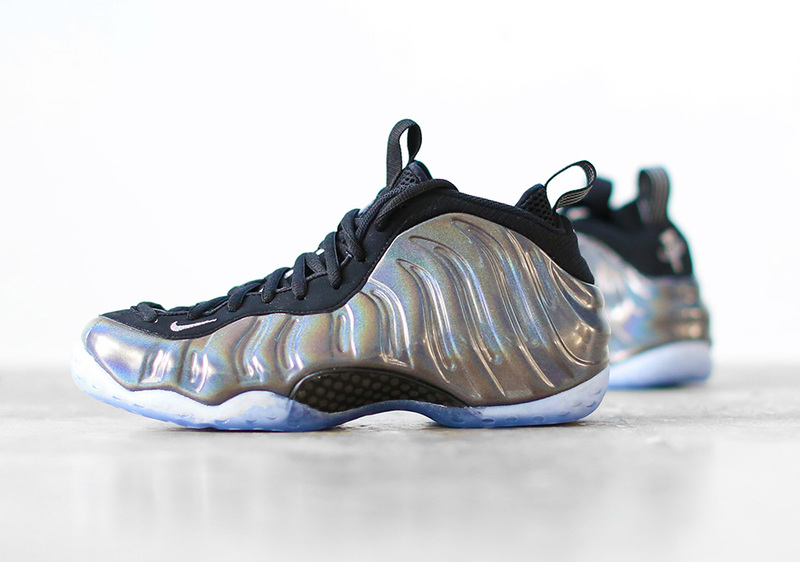 This November 25th, on the eve of Thanksgiving, Nike will indeed release the “Hologram” Foamposites at select retailers, so get your cash ready and check out these images.